Relationships and Your Sacral Chakra . . . Lets talk about relationships and the sacral chakra. The sacral chakra is below the belly button. 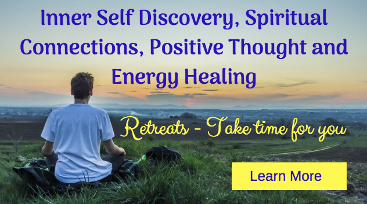 When you're having negative thoughts, feelings or emotions around certain relationships in your life, this is also not only affecting the relationship in general, but it's affecting your physical body. I'm talking about reproductive organs, infertility, menstrual cycle. It's also affecting testicles, ovaries, depending on what you are of course, and the way in which your relationship is unfolding. So it's affecting you physically and externally. When I say "externally" I'm talking about a relationship that you're having. This could be a relationship with your partner, with your children, your parents, the next door neighbours, work colleagues, other family members. Every person you meet, is some form of relationship. Uber drivers, the checkout operator at the local grocery store for example. Depending on how you're thinking about a certain person, is not only affecting how they're gonna be responding to you or reacting to you . . . but it's also affecting your sacral chakra energy and your physical body. 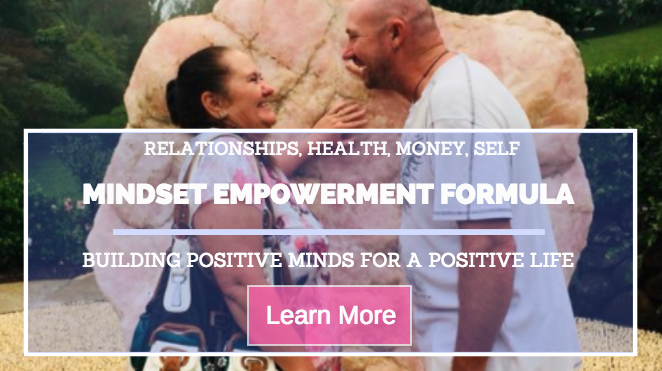 If you want to be changing any parts of your relationships, it really does need to start from changing your mindset around certain relationships. Everything starts in the mind and everything is connected from the thought energy that you are producing with the thoughts that you have. 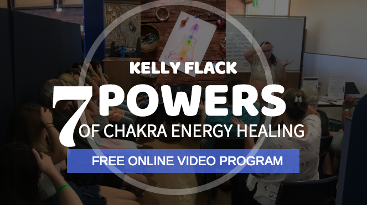 Take a look at the free chakra information and the free chakra healing course plus the extra video below, and see how it all connects. 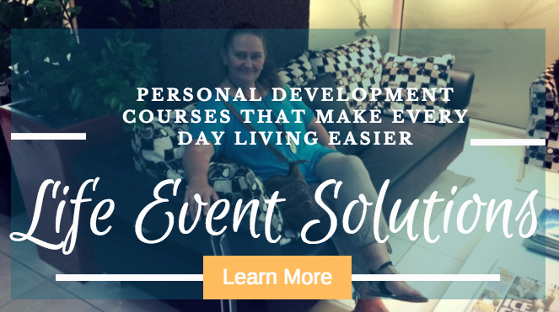 I teach you every step of the way how to be able to shift your energy when it comes to the relationships that you are experiencing in your life right now. If you want things to change out there when it comes to your relationships, you really need to start with your mind. Until next time, take care of you, stay safe and remember . . . Comment Below . . .